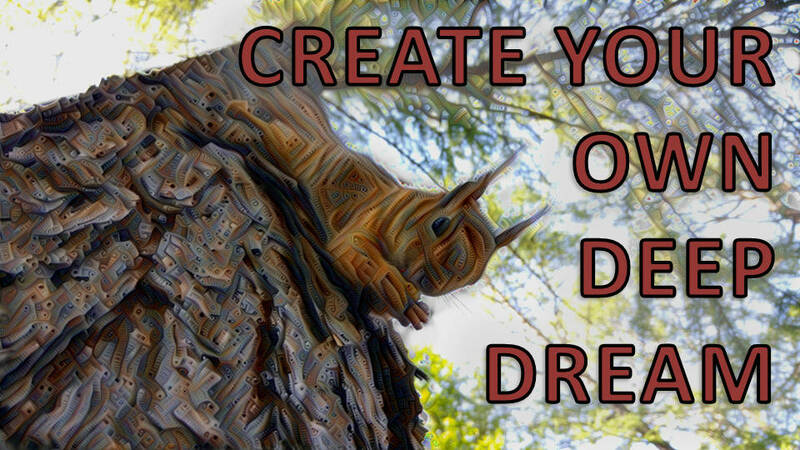 In this project I’ll show you how you can easily create deep dream videos using your own images and customizations. 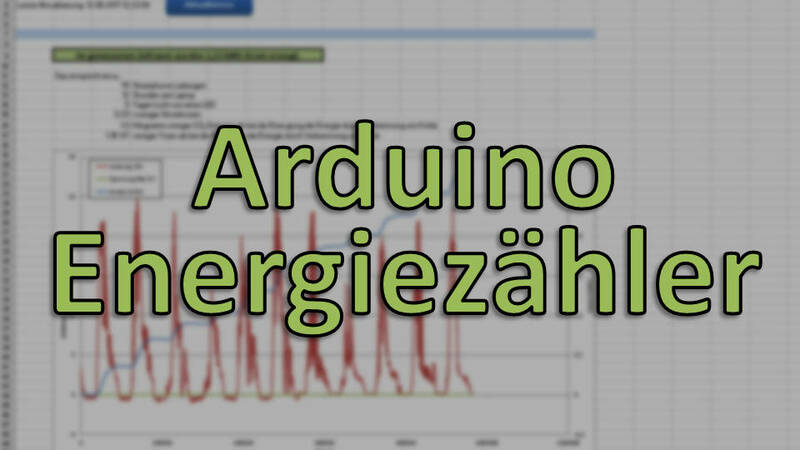 In this project I’ll show how to build an arduino energy meter for a small off grid solar system. 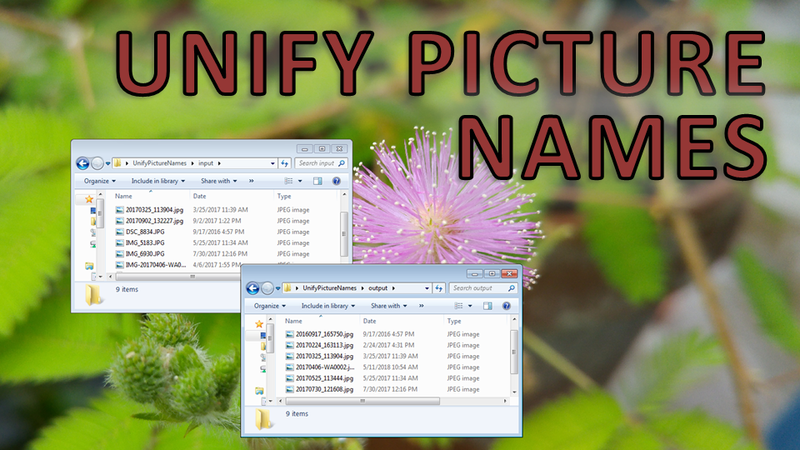 This program will help you to present pictures from different cameras in a chronological order by unifying their names. 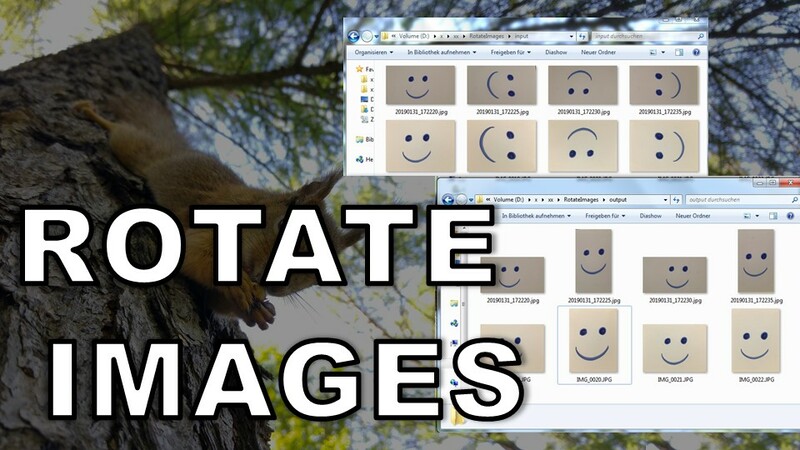 This program will help you to automatically rotate your images into horizontal orientation. 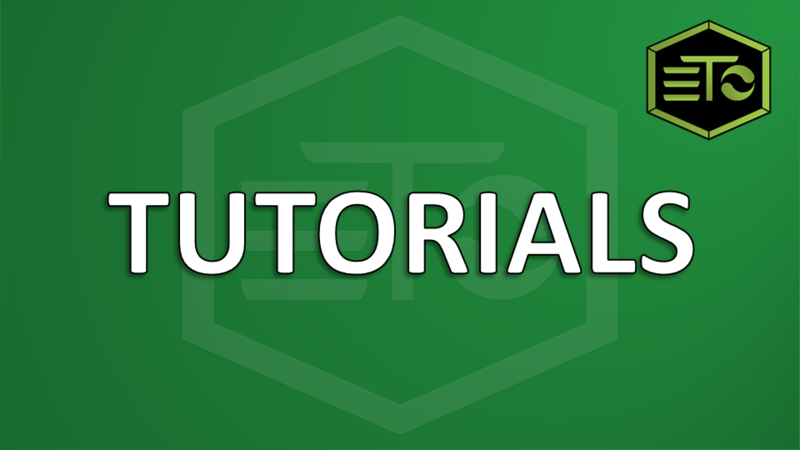 A template that will help you to keep track of the overtime of your colleges and employees. 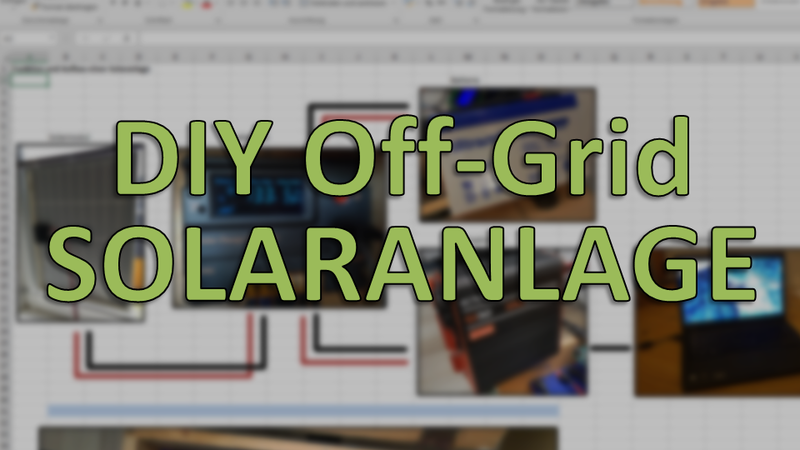 In this video I’ll give you a short overview over the functionality and setup of a small off grid solar system. 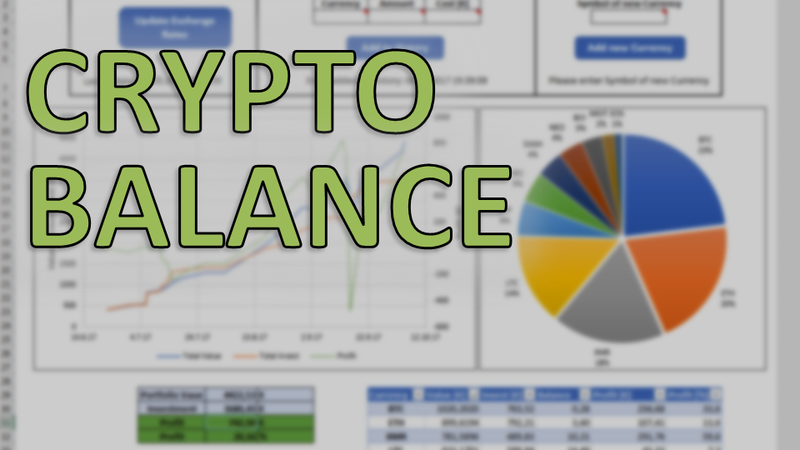 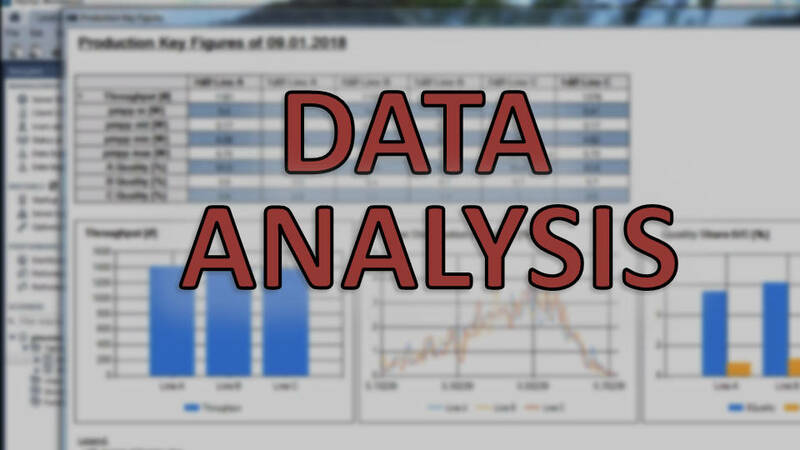 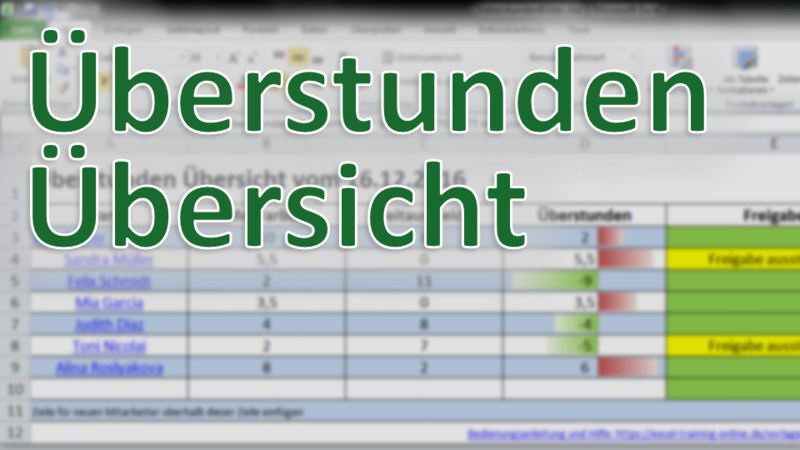 Short tutorials on how to use Microsoft Excel effiently. 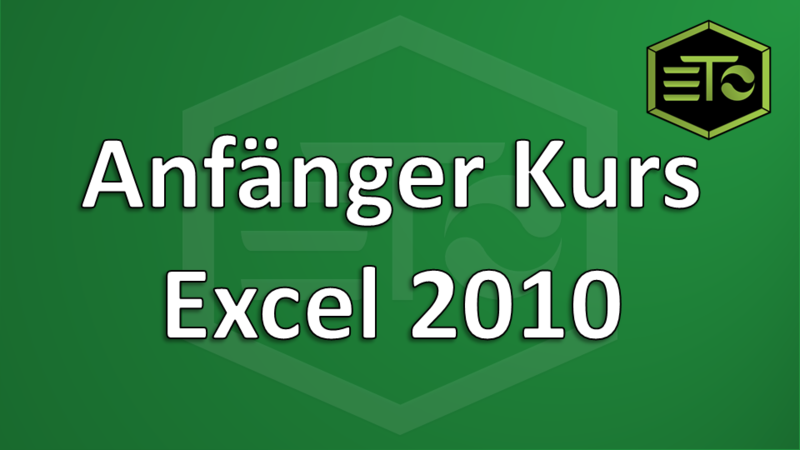 Introduction course to Microsoft Excel 2010.